JERUSALEM (AP) — Israel is refusing entry to a group of European politicians who had planned to visit later this month over their alleged support for a movement to boycott the Jewish state. Public Security Minister Gilad Erdan said the officials “actively support” the boycott movement. An Interior Ministry statement says the group planned to visit a Palestinian leader, Marwan Barghouti, who is serving life terms after an Israeli court convicted him of orchestrating deadly attacks during the second Palestinian intifada. 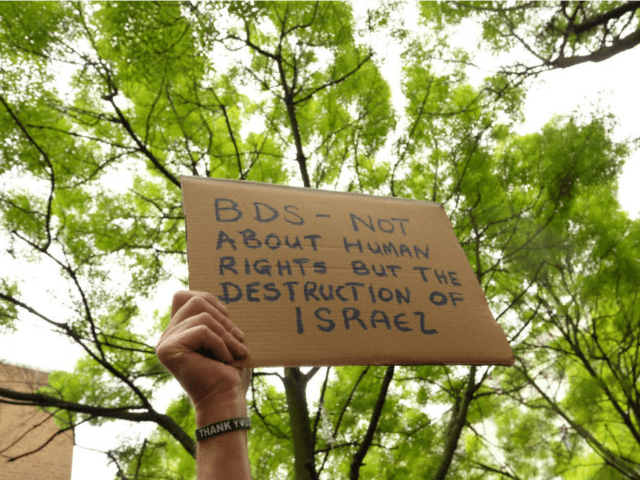 The international Boycott, Divestment and Sanctions movement aims to ostracize Israel by pressuring corporations, artists and academic institutions to sever ties with the Jewish state. Supporters of the group say its activities are aimed at promoting Palestinian statehood. Israel says the movement seeks the eventual elimination of the Jewish state.